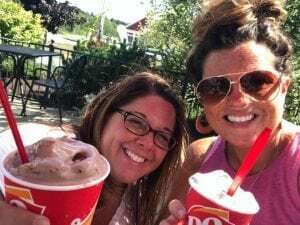 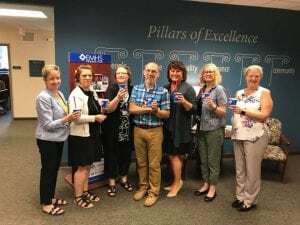 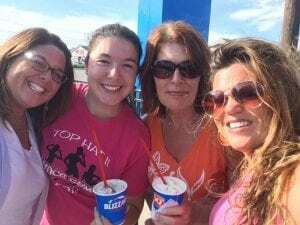 Cheers to DQ for a Miracle Making Good Time – Dairy Queen Corp.
A huge thank you to our friends at the Dairy Queen locations on Broadway in Bangor and the Bangor Mall, in Brewer, Belfast, and Old Town, too! 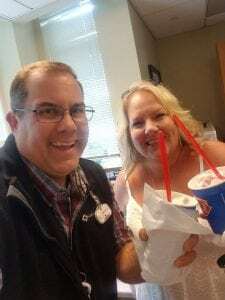 We had a blast celebrating Miracle Treat Day along with you and your associates! 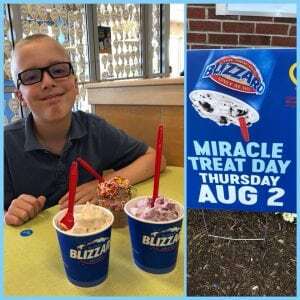 Check out some of the great pics from Miracle Treat Day in the greater Bangor area! 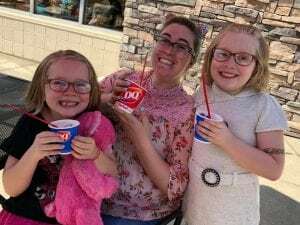 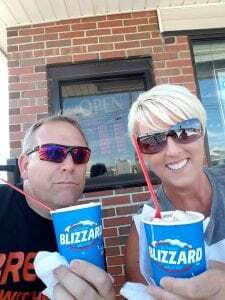 Next post: South Dakota Dairy Queen's crush Miracle Treat Day, again!